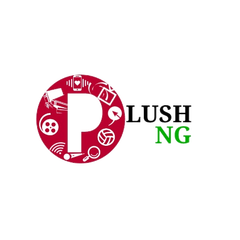 The popular boss of DMW(Davido music worldwide),David Adeleke known as Davido has big plans for the artists in his label. Mayorkun,Dremo,Ichaba and so on belongs to this label and their multi millionaire boss has promised them something very big. 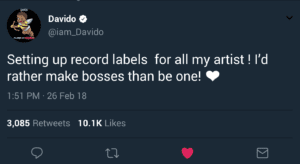 Davido posted it on twitter yesterday at noon and people are starting to see big names from Davido’s label so soon. See the picture below.